Well, it’s been quite a month. So again, please bear with me while I gloat—just a wee bit. A Hundred Weddings will be released in early 2016 through Marching Ink, an independent company run by publisher Samantha March. I could not be more excited, and can’t wait to hold this novel, at last, in my sweaty little hands. And it should only take about four months. Well, four months and about eight years to write and edit and at least a couple of years and many attempts to locate an agent or publisher. But hey, who’s counting? I have a brand new website up (although it’s kind of pared down at the moment) and an author page on Facebook. Please stop by and “Like” if you would. I can use all the word of mouth I can get. I have to say that both of these pieces weren’t written—but were very much worked on—during our Write Despite year-long challenge. If I hadn’t been trying (and very often succeeding) to meet that 20-minute-a-day goal, these and other manuscripts would be far less publication-ready. So keep at it, everybody. I wish you much success with your writing goals and hope you’ll let us know what you’ve been able to accomplish! A quick note to announce that American Fiction Volume 14—edited by Bruce Pratt and Pulitzer Freakin’ Prize winner Elizabeth Strout—was released today. I’m thrilled a story of mine, which took second prize in their contest, is included. Can’t wait to get my hands on a copy and see what worlds my fellow contributors came up with. Sure to be amazing. Orders are happening now through Amazon, and through www.newriverspress.com. 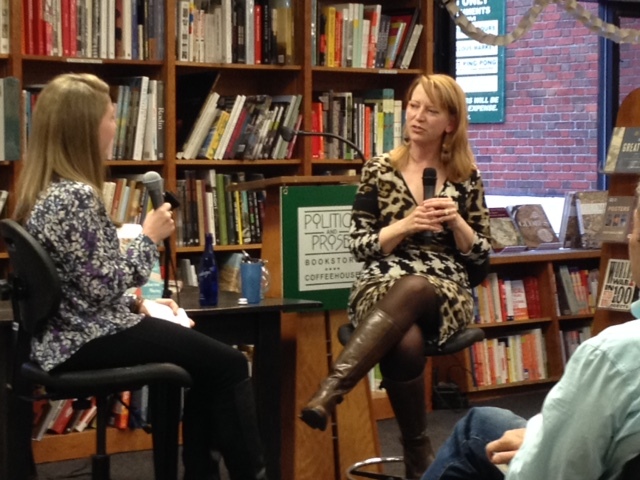 In any case, Sunday, February 8 was the launch of Katherine Heiny’s Single, Carefree, Mellow at Politics and Prose bookstore in Washington, DC. Katherine read from the story that hurled her into the literary world, “How to Give the Wrong Impression,” which was published in the New Yorker when she was only 25. 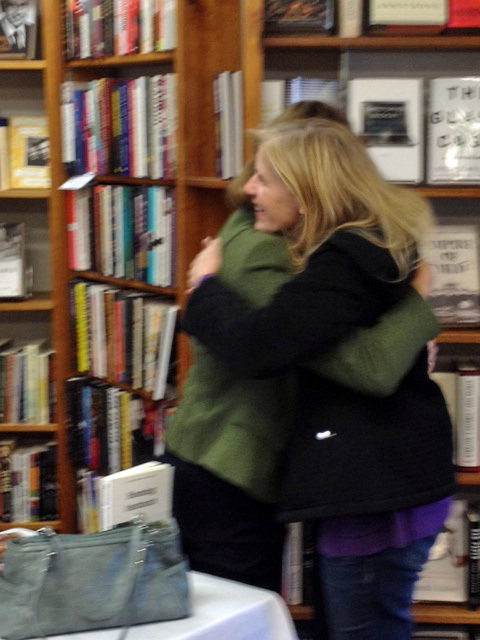 After the reading, her editor, Jenny Jackson from Knopf/Doubleday, interviewed Katherine, asking all the key questions about her journey to publication, her work habits, her inspirations and roadblocks. It was an exciting, enlightening evening, and I was so glad to be a part of it. 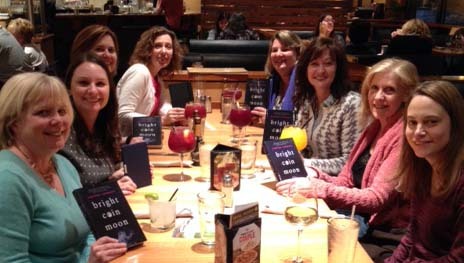 Book group loves Bright Coin Moon! That’s Kirsten on the far right. 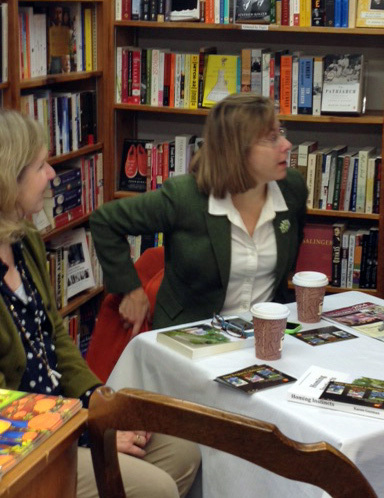 Monday night I met with my beloved book group of a dozen years to gush over author Kirsten Lopresti’s young adult novel, Bright Coin Moon. We all agreed we were more than impressed by this gem of a book–lost in it to the point that we forgot it was written by one who actually walks among us, who lives close enough and is accessible enough to join us for salads and tequila chicken fettuccine at California Pizza Kitchen, and sign our books and answer our questions. So add to these two books Karen Guzman’s lovely Homing Instincts, and you could say people are getting published all around me. Am I happy for them? Yeah. A bit at least. Am I feeling like I should throw in the towel because I haven’t accomplished this yet? Seeing that this can–and does–happen to wonderful, talented, deserving people is nothing short of…well, I would say, miraculous. But it’s more like a push from behind–or a grasp of the hand and a yank forward. I’m not saying I’m as good a writer as them. I’m saying if I work hard I can be deserving of publication. I’m saying I shouldn’t expect it to not happen, but to just be bold enough to believe it might. I’m trying. I hope one day to get there. I hope that for all of us. Write well, everyone, and know that the promise of your words finding their way into the world is more than conceivable. If you’re putting in the work–every day–I have to believe it’s even pretty damned possible. 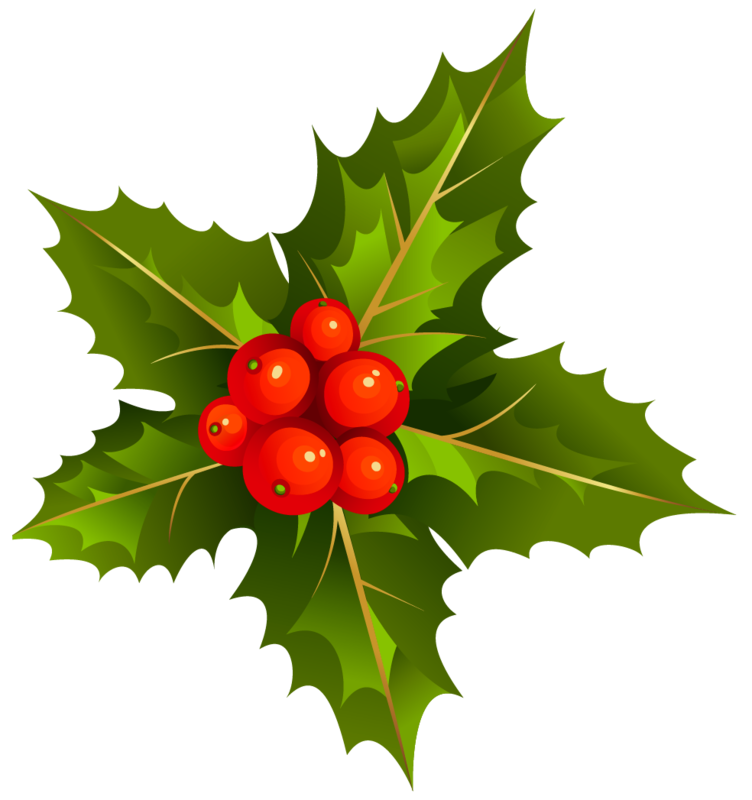 The holiday season is upon us, and if you are like me, your to-do list is sky high. So how do you find time to write? Here are five suggestions that might help you squeeze in a little more time. Make a plan. If you leave it up to chance that you will find some time to write each day, you probably won’t. Take a close look at your schedule. Can you write after dinner? During your lunch break? At your daughter’s dance class while you are waiting for her to come out? How do mornings work for you? Evenings? How do you realistically function with less sleep? Decide how much time you can give to your writing and exactly when you will do it. Try to stick to the same time each day if you can. If you make it a habit, it will become easier to sit down and begin. Give yourself permission to cut some corners with your holiday preparations. Shop online. Buy some cookies from the grocery store and attempt to pass them off as homemade. Splurge for a house cleaner if you have company coming. Do whatever it takes. You deserve some time to enjoy the season, too. Cut corners with your writing, too. It’s not an all or nothing thing. 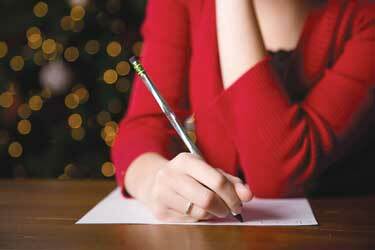 If you usually have an hour to devote to writing, during the holiday season you may only have half an hour. Accept this and go on. Don’t compete with others. This goes for your writing as well as for your holiday preparations. If your neighbor’s Elf on the Shelf gives surprise presents and bakes cookies and yours can’t manage to hang upside down from a new place each morning, try not to think too much about it. There are no set rules for holiday preparations. Make a priority list and write at the top, “Priority number 1: keeping my sanity.” All other priorities from two on down should bow to that one. If you’ve made a plan and a priority list and you still can’t find time to write right now, don’t beat yourself up. If you’ve seen the movie The Secret Life of Walter Mitty, you may remember the scene where Walter meets the photographer. He’s sitting on the hill, waiting for his opportunity to film the snow leopard, but when it finally appears, he doesn’t take the shot. When Walter asks him why, he replies, “Sometimes I don’t.” He then goes on to explain that he’d rather be in the moment sometimes, even if it means missing a really great picture. So if you need a few weeks off, take it. It could be that enjoying the holiday season is exactly what you need to be doing right now. 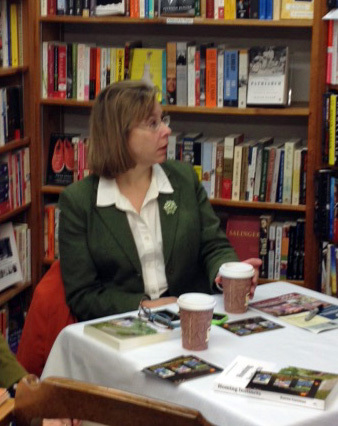 Karen’s official book launch was this Saturday–a quiet signing at Breakwater Books in Guilford, Connecticut. And damn it, I just had to be there. I decided not to tell her I was coming, for two reasons: 1) I thought it would be fun to surprise her, and 2) If I had to back out at the last minute, I didn’t want to screw up her plans. 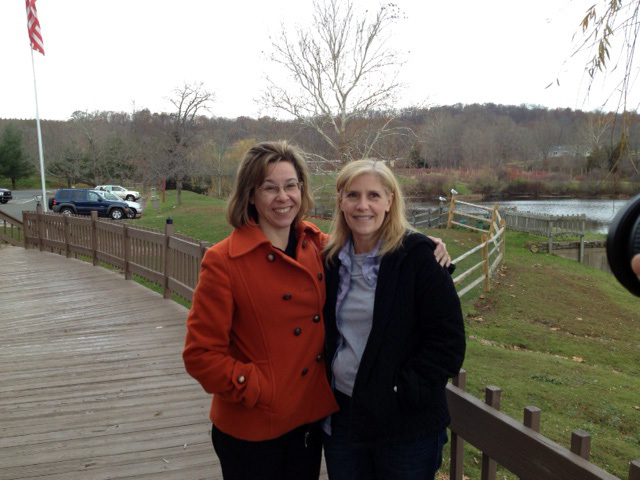 God bless my crazy friend who offered to tag along and ended up driving nearly the whole six hours from DC (I get a tad nervous in that NYC snarl, but she drives like a machine). Much zaniness along the way, including a stop at the Pez Visitor Center. Yes, that’s the candy that pops out of the heads. 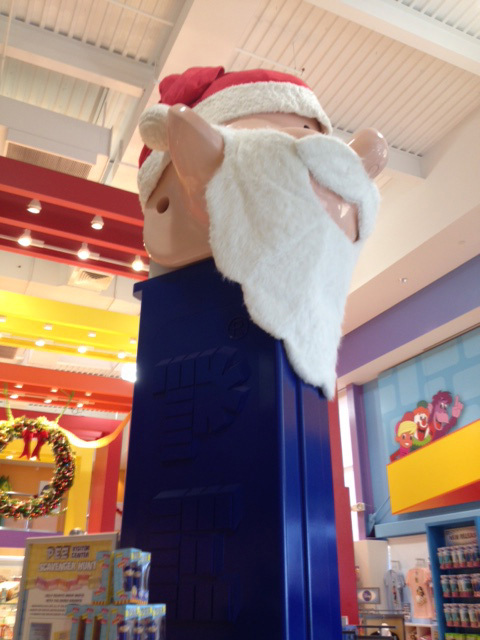 Did you ever wonder what the World’s Largest Pez dispenser would look like? Wonder no more. So anyway, we finally made it to Connecticut and headed for Breakwater Books. Now keep in mind that, although Karen and I talk via electronics frequently, we hadn’t seen each other in person in EIGHT years. The whole trip was way cool, and I’m so glad I was able to do it. This Saturday Karen will be giving her first reading in Mystic, CT. 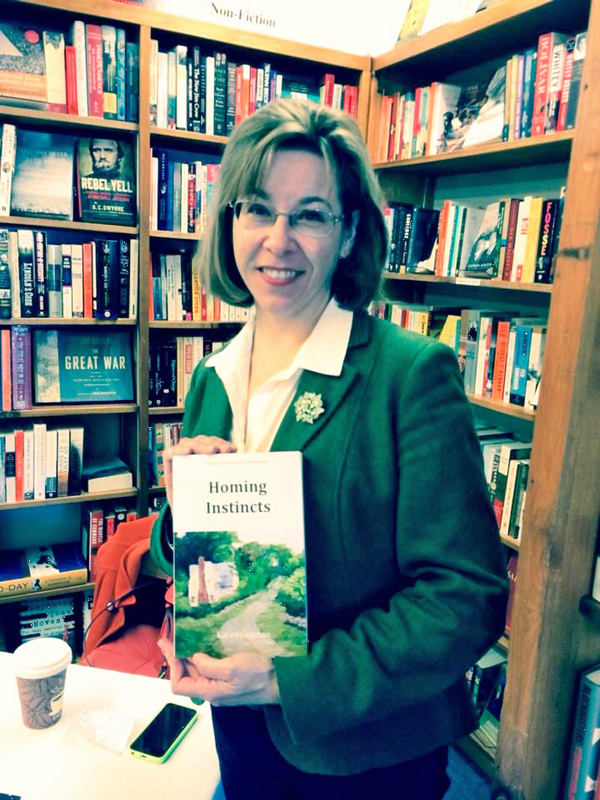 If you’re local (or if you’re into crazy road trips), go get a book signed and hear her read from Homing Instincts. You won’t be disappointed. Congratulations, Karen! Hope to see you again before another eight years passes! 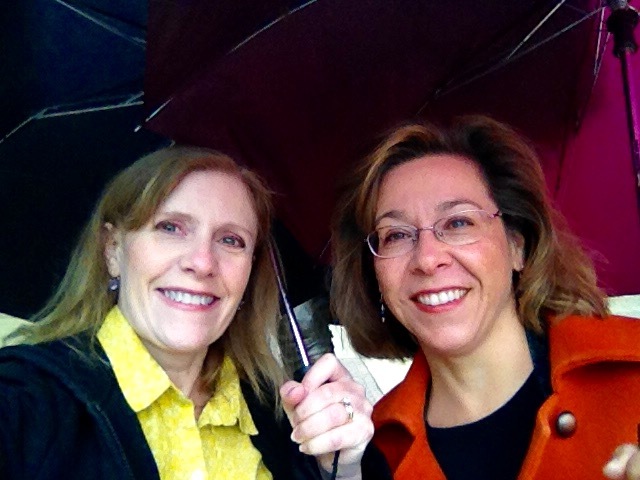 New writer Karen Baker recently stumbled upon the Write Despite challenge. Wrestling with a short story she needed to get down on paper, Karen says 20 minutes a day have made all the difference. Please welcome Karen Baker to Write Despite. 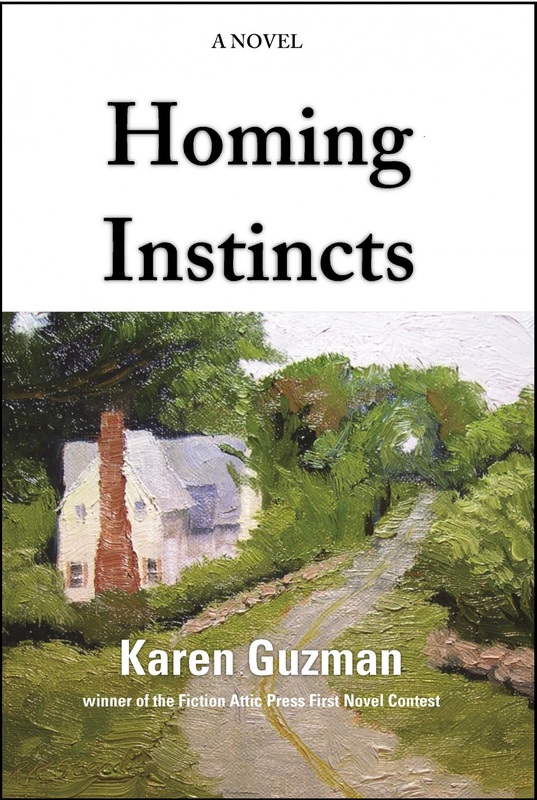 I found Write Despite through a very dear friend of mine, who gave me the delightful news that her daughter-in-law, Karen Guzman, was having her first novel published. When I was Googling around one day, I decided to look Karen up and I discovered the wonderful treasure tool, Write Despite. It was the perfect nudge for me because it featured the 20-minute challenge right there in the first line on the front page of the website. I have to say that Write Despite has come along at just the right time for me. I have had a story going on in my mind for some time. It is with me all the time like an invisible friend. One day I finally started to write it down. I thought if I could get it out of me, then my mind would have some space to be calm, and start a new story. I always feel like I am trying to help this character, as if she is a real person. The story is about Angie, a middle-aged married woman who is very unhappy and has a few health issues that she is consumed with—so much so that they are interfering with all of her relationships. They aren’t even life threatening, but she relies heavily on her pain medication and has forgotten the joy of living. When a “health nut” outsider arrives one day, a new spirit of fun begins as one very interesting fact about who she is and why she is there is revealed. The 20-minute-a-day challenge has really made a huge difference in my dedication to writing, because it keeps it simple and fun. The time is perfect because with the busy schedules that everyone seems to have, 20 minutes of writing is manageable and feels like a huge accomplishment. Why, after 20 minutes, it leaves me wanting to write a little more. It’s similar to the feeling of when you’re reading a really good book, and keep telling yourself you’re going to read just one more chapter before returning to the dishes. 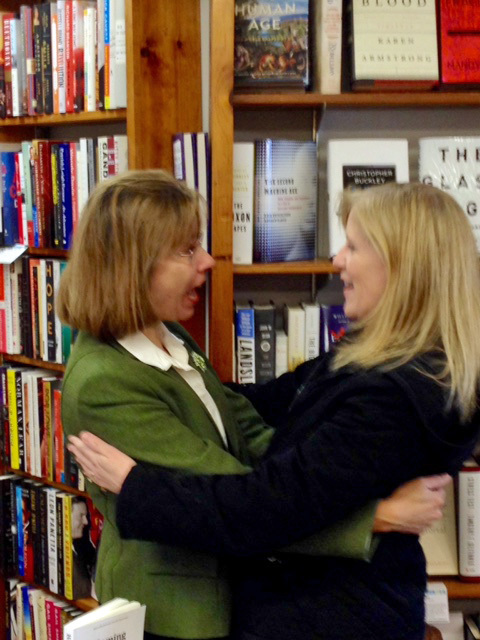 Thanks to Karen and Cathy for making writing fun and for demonstrating the possibility that dreams can come true. Hannah Barnaby is author of Wonder Show, a novel set in 1939 that tells the tale of 13-year-old Portia Remini, who flees a Home for Wayward Girls and winds up with a traveling sideshow. As if the freakish world of the carnival and its sideshow “misfits” aren’t enough to deal with, Portia’s also searching for the father who abandoned her, and keeping a constant watch for Mister, her old headmaster, whom she’s certain will someday find her. Wonder Show was a 2013 William C. Morris YA Debut Award Finalist and a Children’s Book of the Month Club pick. It was also named to the YALSA Best Fiction for Young Adults List, the Bank Street College’s Best Books List, and the School Library Journal’s Best Books List, and it was an IndieBound New Voices Selection. Intrigued? Offer up a comment to Hannah’s interview with Write Despite, below, and you could win a free, signed copy of Wonder Show. This is your first book, correct? Why did you choose to write YA and is it the genre you plan to continue with? Wonder Show is my first published novel, but not the first that I wrote. I have a middle-grade story that I wrote during my MFA program at Vermont College, that novel-in-the-drawer that most writers have. I’m not sure if it will ever be resurrected, but it taught me about the building blocks of a novel and about my own process. As for choosing to write YA, I actually work pretty hard not to think about genre while I’m writing. Some genres—picture books, for instance—are obvious designations and have their own rules, but the lines between others—like middle-grade and YA—are not as clear. When Wonder Show was first published, it was named to the middle-grade summer reading list for the Children’s Book of the Month Club. Then it was nominated for the William C. Morris Award for debut young adult novels. So there was no hard and fast label for the book, which I appreciated because it reflected the fact that the audience for Wonder Show could be wider than one group of readers. Your website says you came up with the character of Portia Remini in a dream, but what drew you to write about the circus, and its sideshow “misfits” in particular? When I set out to write Wonder Show, all I had was the image of a girl riding a bicycle on a dirt road, and the sense that she was running away from somewhere. I didn’t know where she was going or who she was running from or anything else, really. Then a friend told me about a grant offered by the Boston Public Library, the winner of which would get financial support as well as being named the Children’s Writer-in-Residence. I decided to apply, and in researching the library’s Special Collections, I found that they had an archive of circus materials and quite a few books on circus and carnival history. A few months later, I won the grant! And then I was faced with actually writing the project that I’d proposed, which became Wonder Show. The shifting POV among your characters comes later in the book, and gives it an unexpected twist. Was it fun to switch gears this way, and what made you decide to use this technique? Can you talk a bit about your road to publication? My path to publication is very different than that of most other writers, because prior to becoming a writer I worked as a children’s book editor at Houghton Mifflin, and winning the grant from the BPL also put me in contact with some valuable allies. 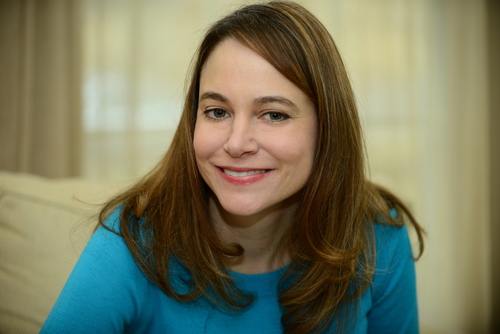 One of the judges who awarded me the grant was Melanie Kroupa, who then had her own imprint at FSG. A couple of years after I finished my residency, Melanie wrote to ask, “What ever happened with your novel? Can I read it?” I asked for some time to do a quick revision (six weeks!) and I sent it off. Melanie didn’t end up acquiring the project, but her request got me working on the manuscript again and eventually Kate O’Sullivan, a friend and former colleague at Houghton, offered me a contract. What advice do you have for other writers still struggling to create or publish? Writing is HARD WORK. And the fact that it’s hard doesn’t mean you’re doing it wrong—it means that it’s important and complex and full of emotion, as all good writing should be. Take the time to find the process that works for you, and know that your process will adapt and change from project to project. When I started writing Wonder Show, I was a single, working professional living in Boston. By the time I finished the novel for publication, I was married with children and living in the Connecticut suburbs. My perspective had evolved, and it deepened my writing and my understanding of the creative process. I’ve just completed a contemporary YA novel that’s going out for submission soon (wish me luck!). This summer, I plan to work on a younger chapter book and a few picture book manuscripts—I’m giving myself permission to loosen up my schedule and play with writing more than I usually do. I’ll let you know how it goes! And by the way, if you’re anywhere near Richmond, Virginia, on Wednesday, June 18, 2014, Hannah will be reading at the Girls of Summer Reading Party at 7 pm at the main branch of the Richmond Public Library, 101 East Franklin Street, Richmond, VA. She will be reading with Meg Medina and also author Gigi Amateau, another ‘Q&A Book Giveaway’ author previously featured on Write Despite. Go if you can! AND DON’T FORGET: YOU COULD OWN A FREE COPY OF WONDER SHOW. JUST TELL US WHY YOU’D LIKE TO OWN THIS BOOK BY POSTING YOUR COMMENT HERE. I recently sat in on a panel with Jeff Kleinman—again. He’s the agent from Folio Literary Management I wrote about last year. If you missed that post, here it is. He gives lots of great information for submitting novels to agents, especially literary fiction, and had a few new insights this year. But even what I got from the panel last year bears repeating. 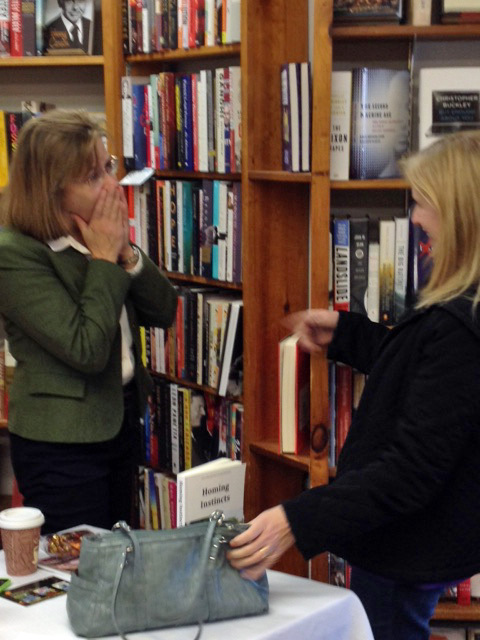 2) Characters – You get rejected mainly because agents DON’T FALL IN LOVE with anyone in your book. That means you didn’t do a good enough job of bringing your characters to life. Go deeper! Interview your character with crazy questions and keep asking him or her why. 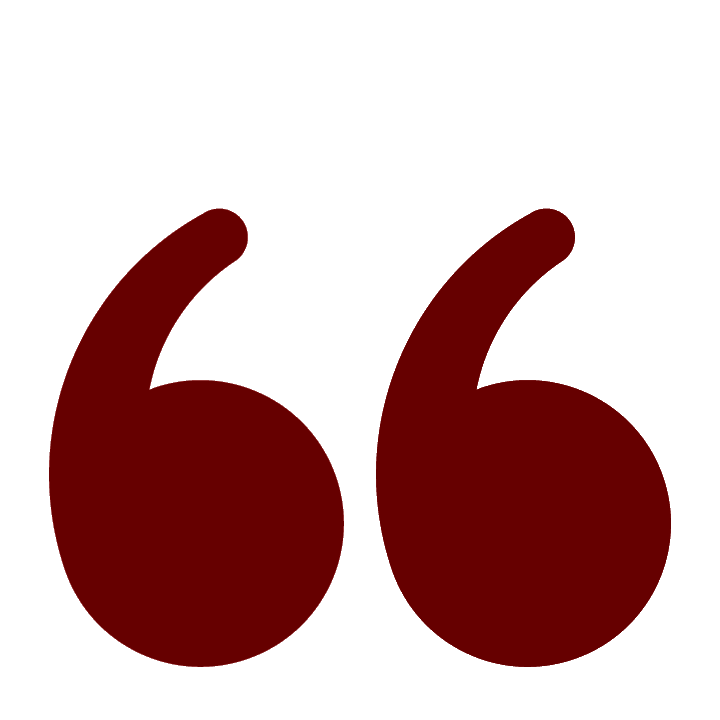 3) Momentum – Make sure words serve to turn pages. Understand what your reader wants to know next. 4) VOICE. This can’t be stressed enough. In commercial fiction it’s what’s most important and it’s a huge problem for many writers. Ask yourself how you can focus and drill down to get something that’s distinctive. Establish voice in the first three to four sentences. There has to be an authority in the voice that the reader buys into. Also, there’s this. People read for three things: Character, voice and plot. Kleinman suggested reading The Goldfinch as a great current example of all three. The painting in this book, he says, is the plot device that carries the story forward. All form rejections—Then your premise needs work. It doesn’t sound at all interesting. 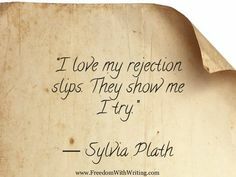 “Minimal” rejections, as in “Hey, it’s not right for me”—Then your writing is stronger but you still don’t have a great premise. 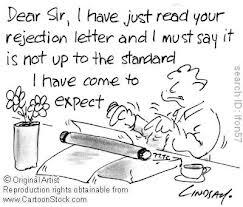 Personalized rejections—Then clearly something is starting to work. They want to engage with you more. Now you’re likely done with your query letter—it’s probably good enough. Requests for the first 50 pages—This is the basic minimal amount that gauges their interest in you and it means you have a strong premise. They’re willing to go further. Requests for the full manuscript and they still reject it—Then it’s always, always CHARACTER. You didn’t engage the agent enough with your characters, especially the main one. 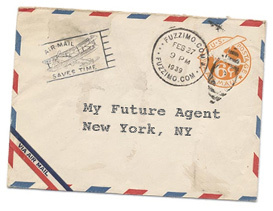 – Why you’re writing to that particular agent. – Who you are, and how you met the agent, if you did. – What your book’s about—one to two sentences only. Your synopsis will provide the rest. And hey, get this: He says not to sweat the synopsis too much: “We usually only ask for a synopsis to ensure you’ve written the whole thing.” We suspected as much, didn’t we? Paperlet, an online writer community, not only allows readers to comment on and edit each other’s work, but actually helps you “build” your story by walking you through the basic structural steps. Check it out at www.paperlet.com. Hope you find this stuff as useful as I did, everyone. Write well! Kinda makes you feel better about the stuff you submit, right? But “crazed?” “Obscene?” Just what the hell are people doing out there? Mention of the fact that you’ve been enrolled in a reputable MFA program (or residence at Bread Loaf or Sewanee, etc.). Don’t recap your story—let it speak for itself. Don’t talk about other magazines that have rejected it already. 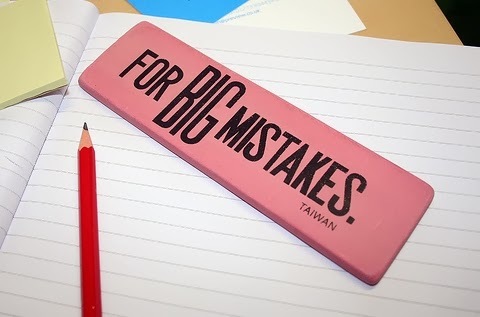 Don’t send anything with typos or grammatical errors. Don’t try to dazzle them with your wit or sound hostile or desperate. In short, just make your writing as fab as possible, keep your cover letter simple and direct, and send it out. Spray and pray, people. Spray and pray.